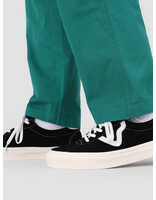 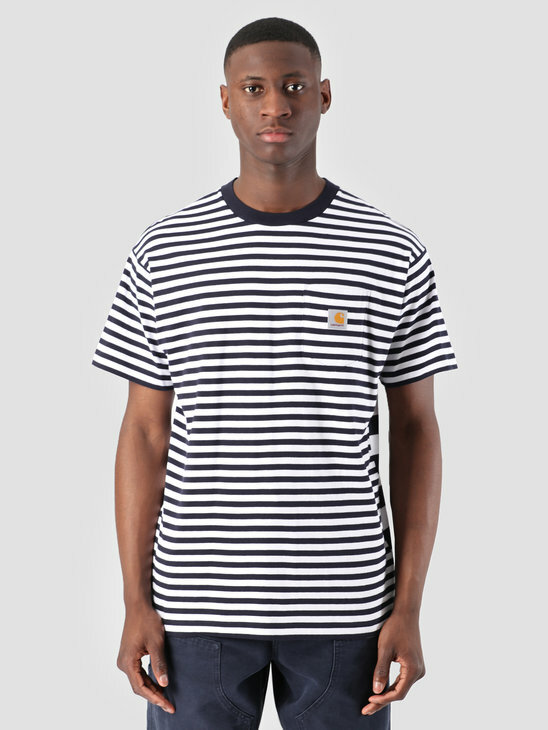 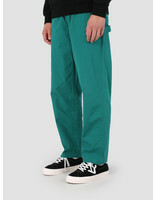 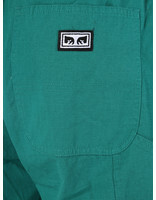 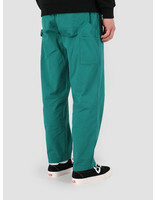 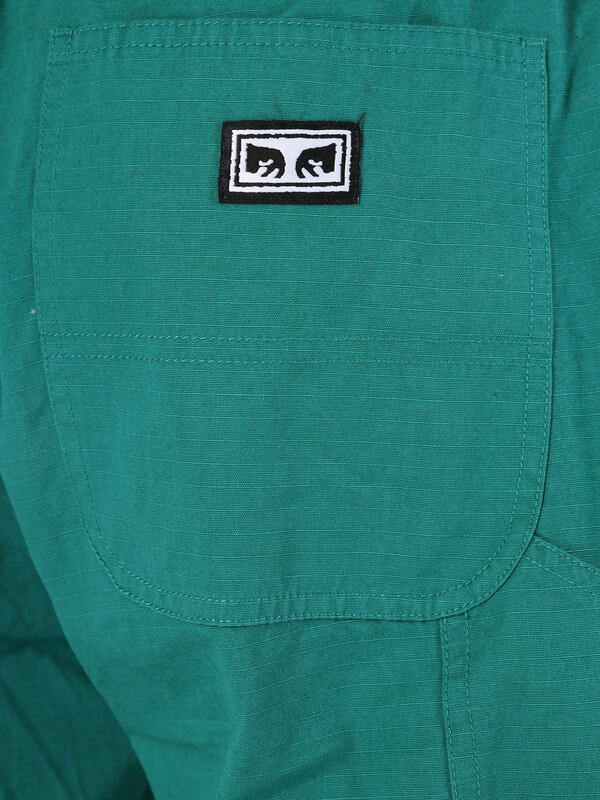 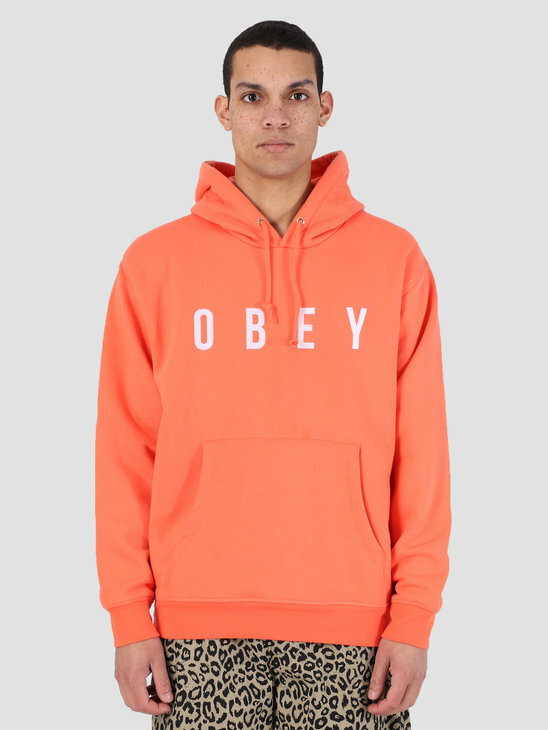 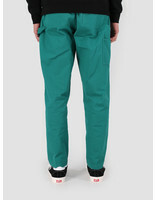 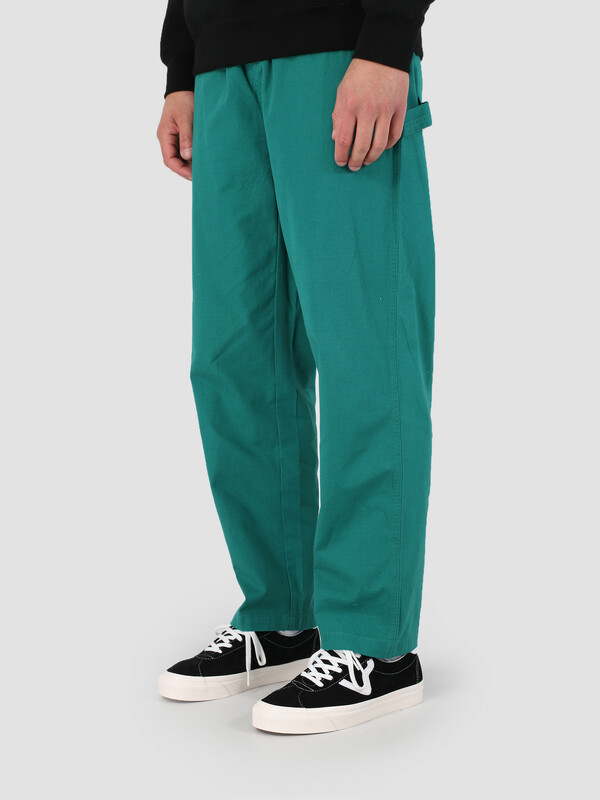 This is the Easy Carpenter Pant by Obey. 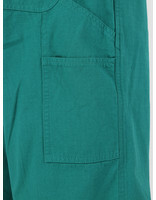 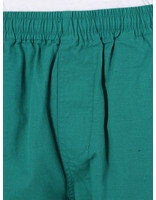 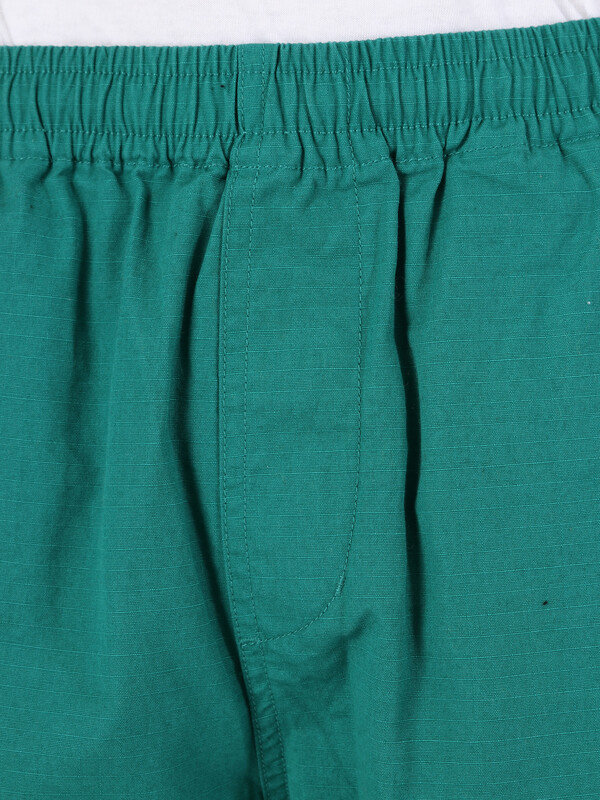 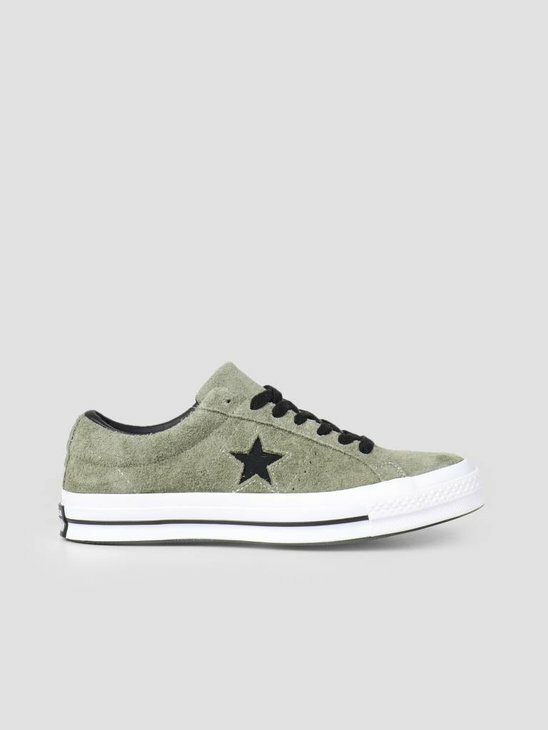 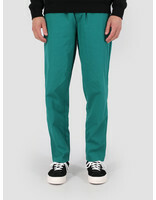 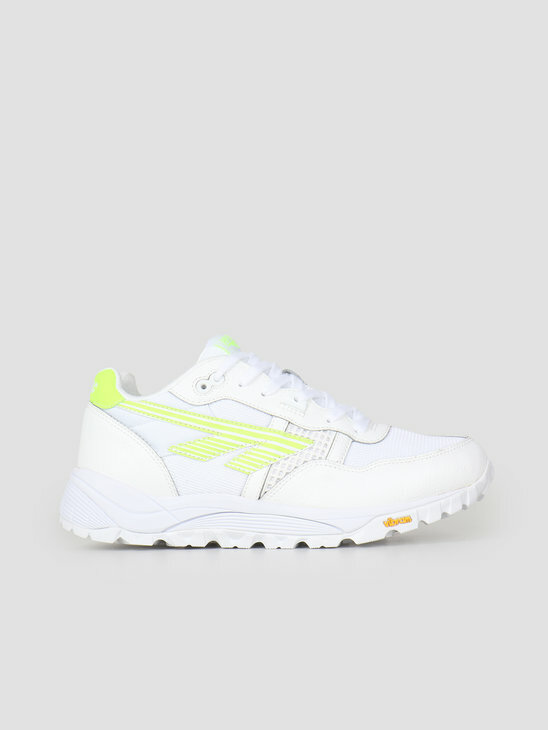 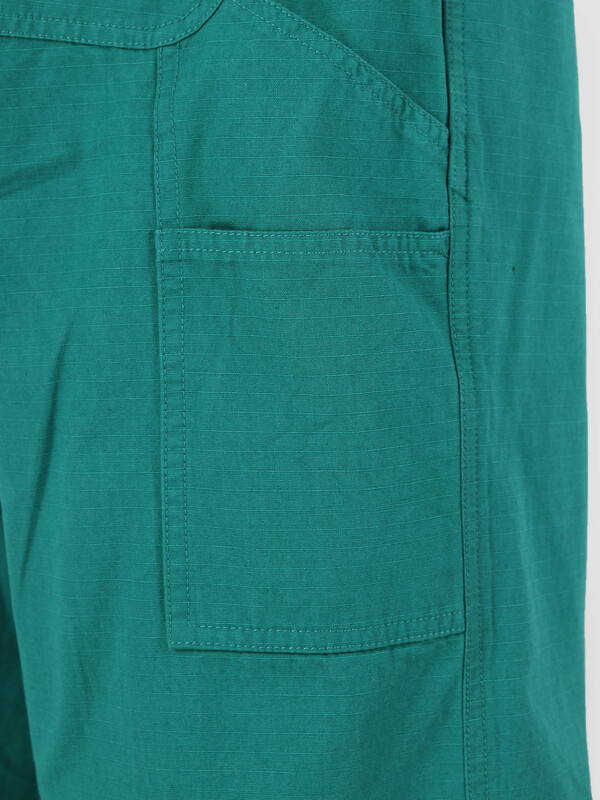 The pants are in green color and have a relaxed fit. 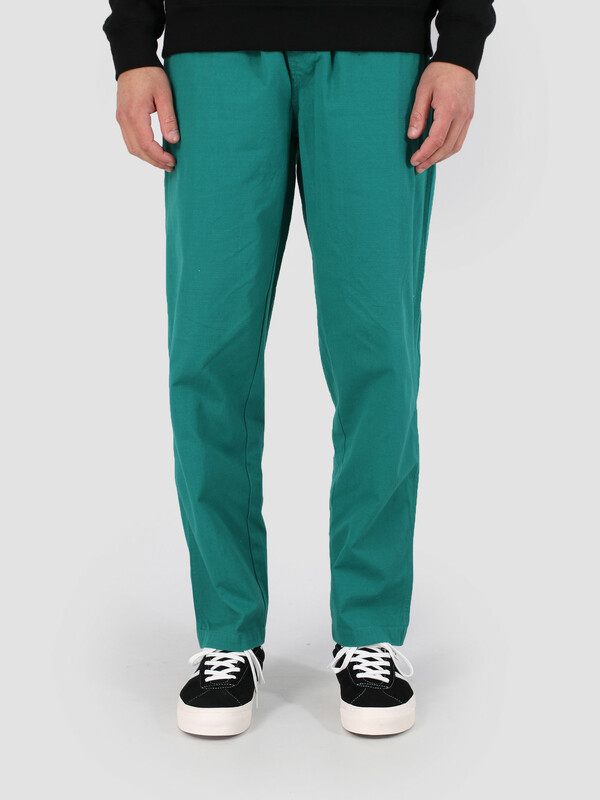 An elastic carpenter pant where you can move in freely during the whole day. Classic pants with an authentic style.